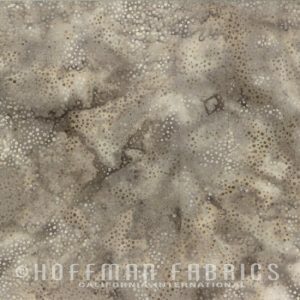 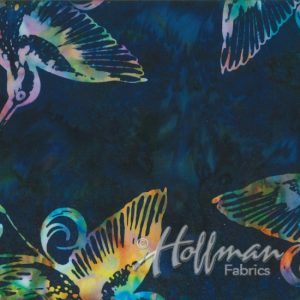 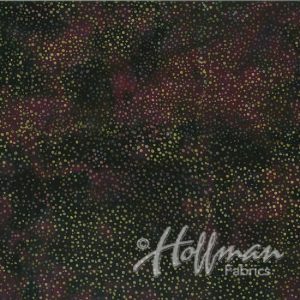 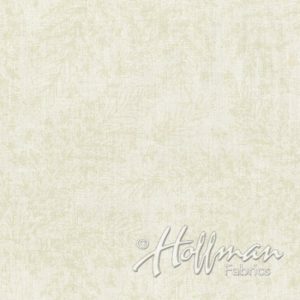 A Hoffman Bali Batik that is perfect for any background. 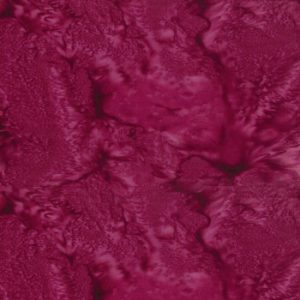 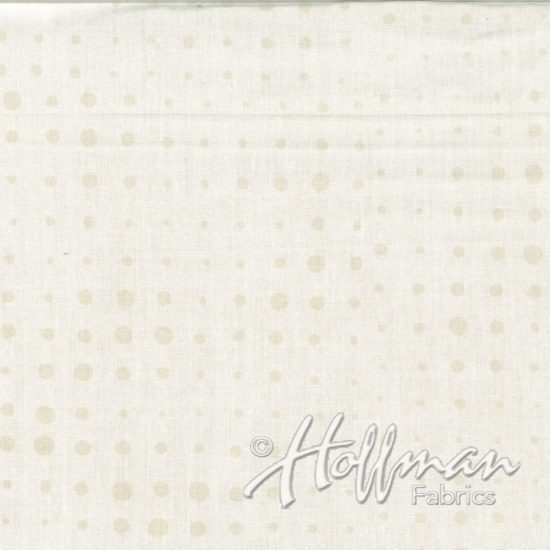 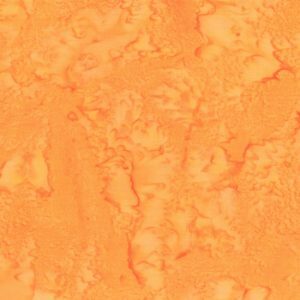 This tone on tone dot print is great for that baby quilt, for the holiday project, or just a project that needs a little movement in it’s design. 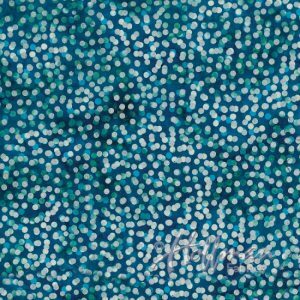 The dots are in a grid pattern, but don’t be afraid to cut it into any shape or size. 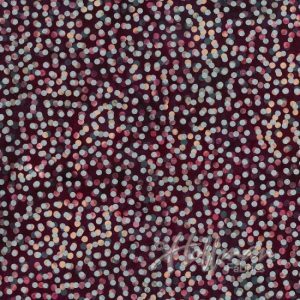 The size of the dots are just perfect for any size project or block. 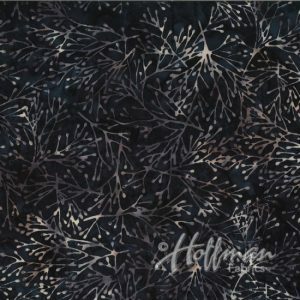 How about the lining of a bag? 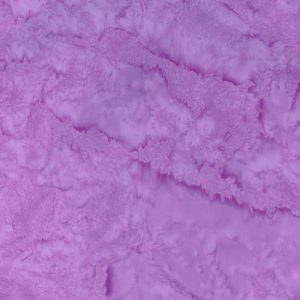 You will be able to see everything in there!